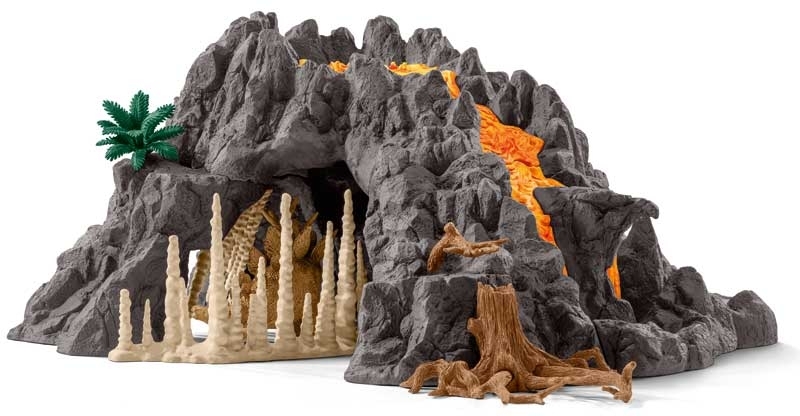 The giant volcano is erupting! 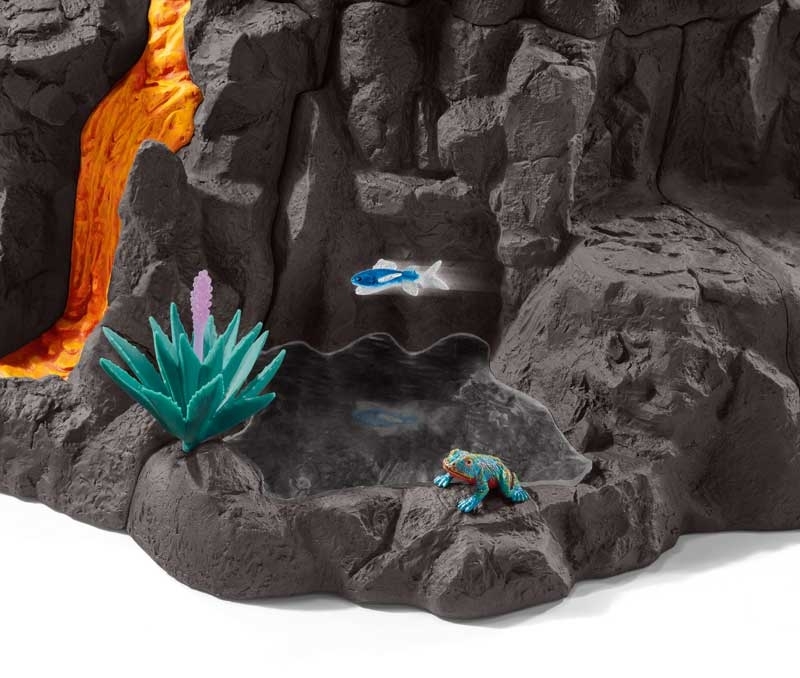 A channel of hot lava is flowing into the valley, threatening to submerge the plants and animals. 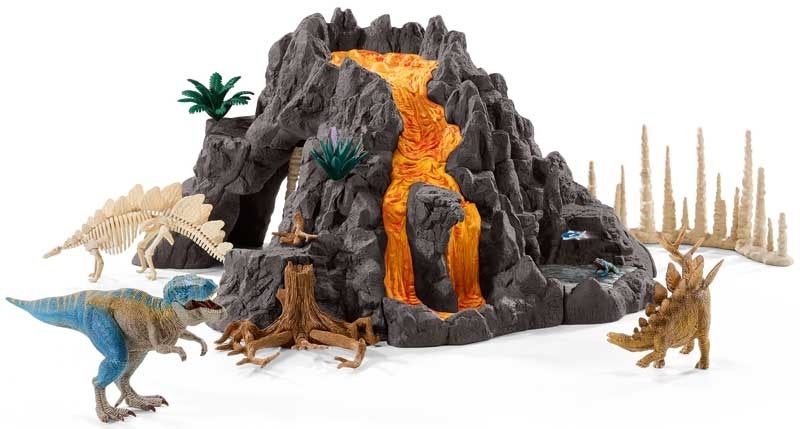 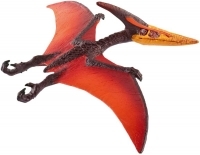 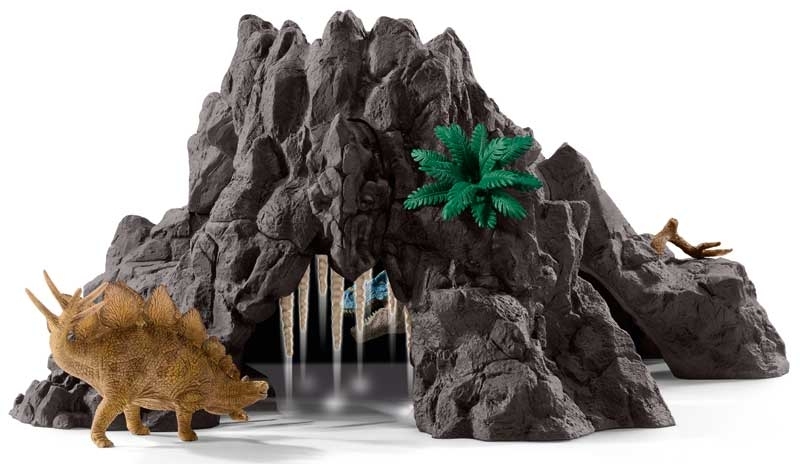 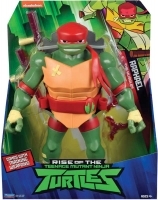 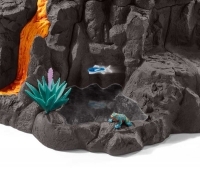 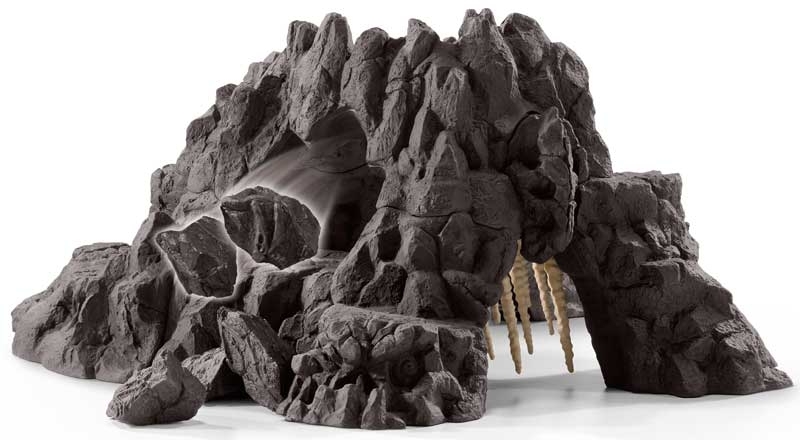 In addition to the huge volcano with numerous functions, the set contains a T-Rex, a Stegosaurus and lots of accessories.